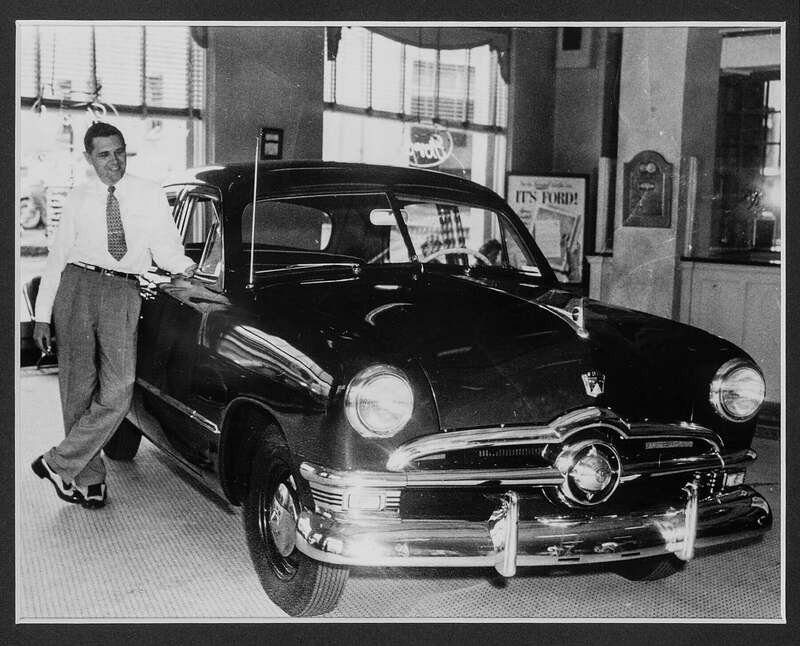 James K. Dobbs, 27, used a $25,000 loan to open his first dealership with Horace Hull, selling Fords from a modest brick building at 600 Madison Ave. In just three years, the dealership was pulling gross sales of $1.25 million. But despite the quick success, Dobbs decided to sell the business in 1928 for $250,000 - just months before the stock market crash of 1929. The Great Depression wiped out the new owners in short order. Dobbs purchased the business back after the dealership had been repossessed. Dobbs and Hull invest in the Jack Sprat Corp., a small chain of hamburger stands. 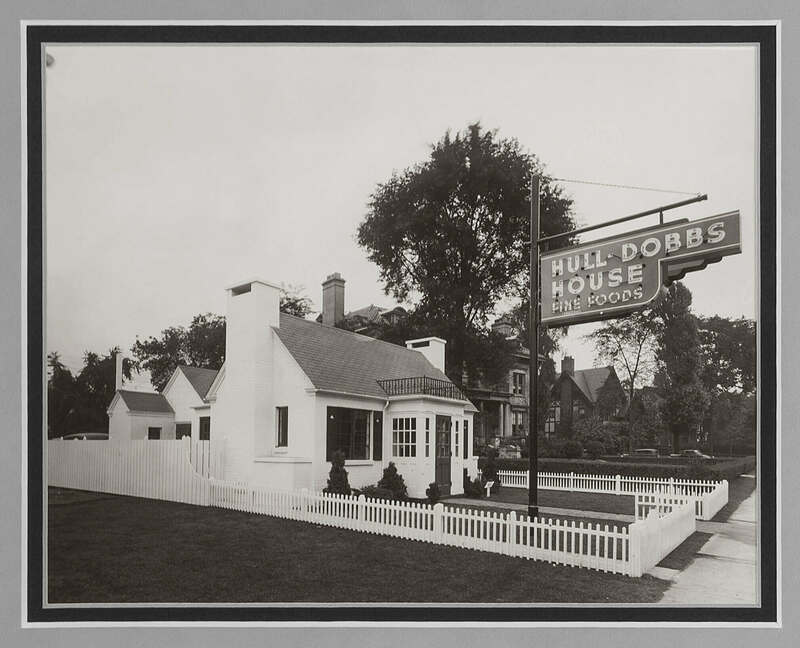 When the directors at the company voted to put managers on straight salary, Dobbs decided to form Hull-Dobbs Houses, a cottage-type restaurant to compete against Jack Sprat, and put the managers on incentive-based compensation plan, which at that time was not prevalent. The tactic worked. Dobbs wound up building 50 Hull-Dobbs Houses and eventually sold them to Jack Sprat. James Dobbs was preparing to fly on a business trip when he learned that the stewardess for the flight was sick. With no one there to prepare or serve meals, Dobbs volunteered to do it himself. 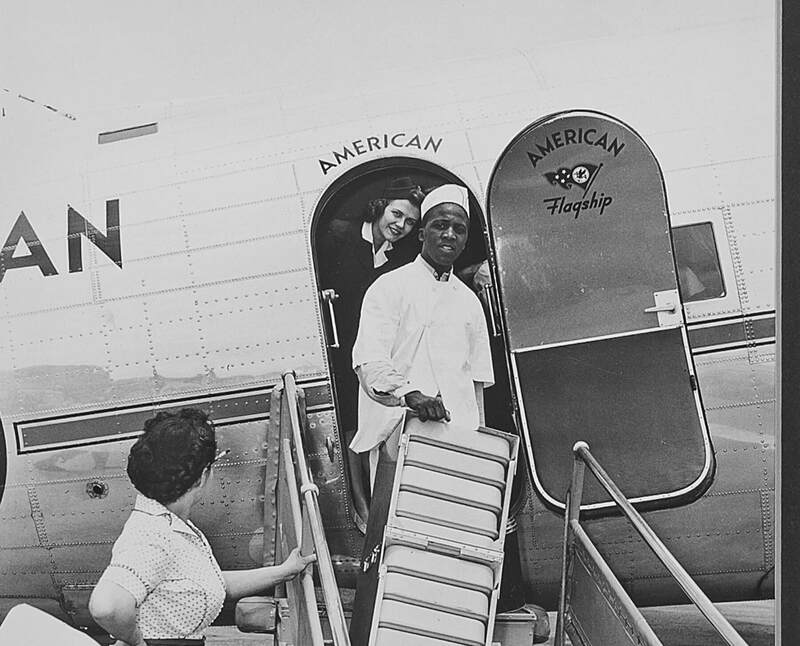 The experience impressed upon him the potential of airline food service, and by 1962, what had begun as a favor to his fellow passengers was now Dobbs Houses Inc., the largest independent airline catering service in the world. Shortly after the attack on Pearl Harbor, the government froze new car inventories. 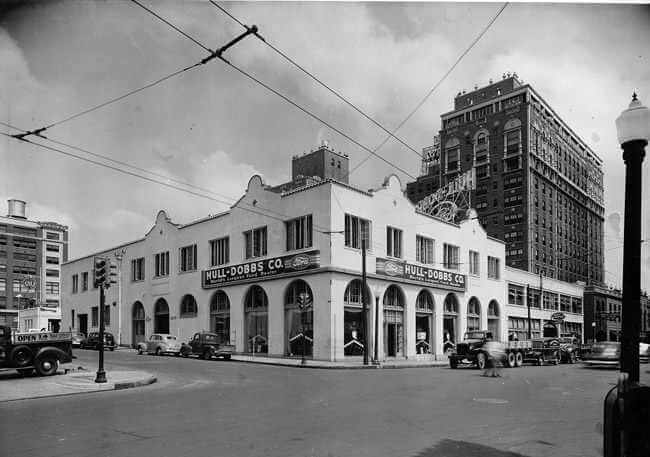 Hull-Dobbs Enterprises moved quickly to borrow $6.5 million to buy up as many new and used cars as it could - more than 3,000 - and stored them all over the U.S.
After the war, almost nobody had new cars to sell to the returning GIs because all the factories had been converted for the war effort - but Dobbs did. 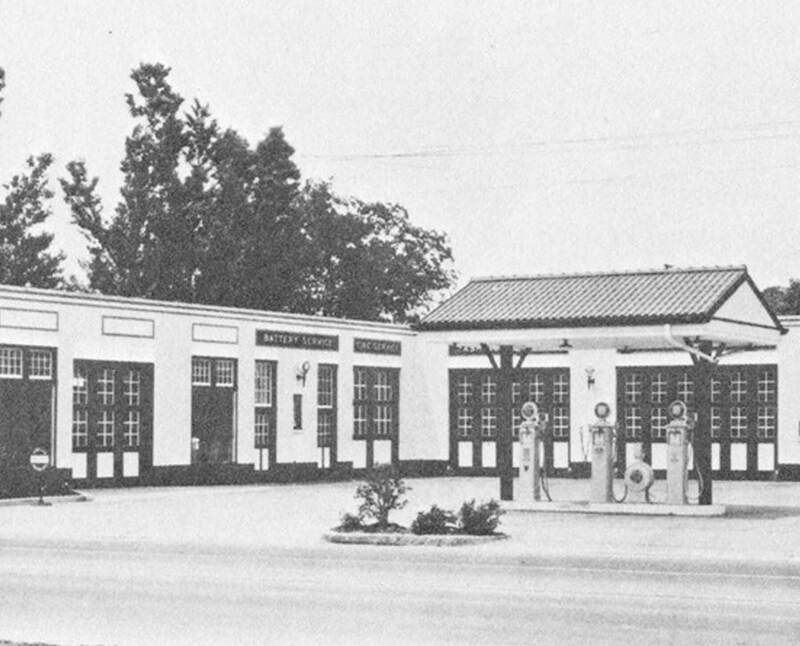 In 1951, Dobbs started the automotive leasing company Dobbs Fleet Leasing as a supplement to the dealership business. The company provided fleet management services on a nationwide basis to companies with fleets of up to 500 vehicles. 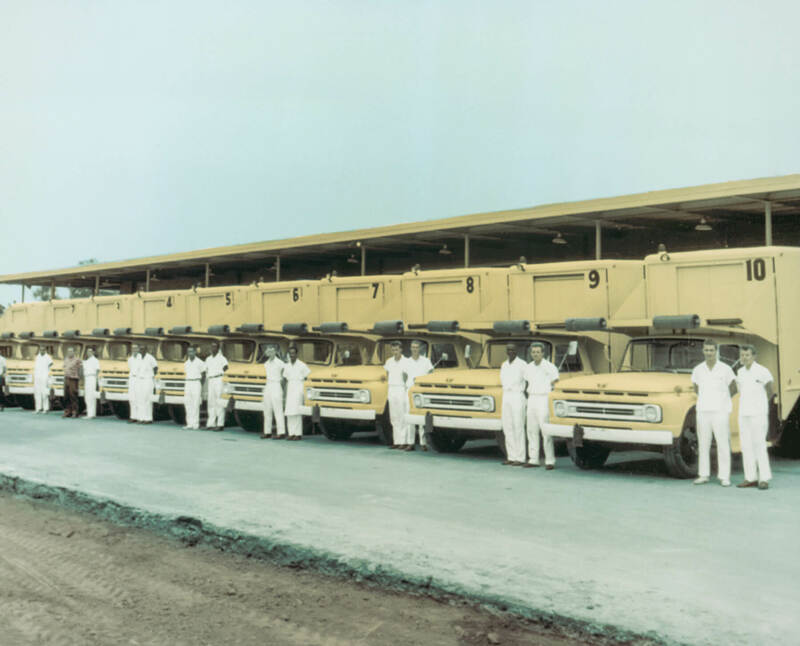 "The fleet leasing business further entrenched the familyâ€™s commitment to business customers and original manufacturers." Hull-Dobbs was looking to expand, but Ford and GM dealerships weren't selling, so the team decided to take a chance with a pair of little known Japanese brands: Honda and Toyota. As fate would have it, by 1974 the country was in a full-fledged oil crisis, and demand for the smaller, more fuel-efficient cars from Japan surged. A wave that continues to this day. 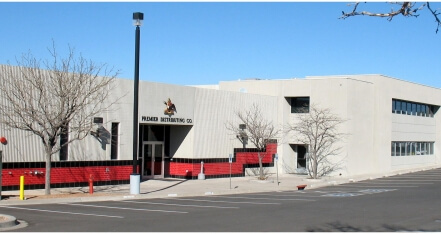 The family purchased Premier Distributing Corporation. An Anheuser-Busch beer distributorship in six New Mexico cities that it still owns today. During its over 30 year ownership period, the family has grown the Anheuser Busch market share from 26% to over 60% through its long-term strategic partnership with the manufacturer. 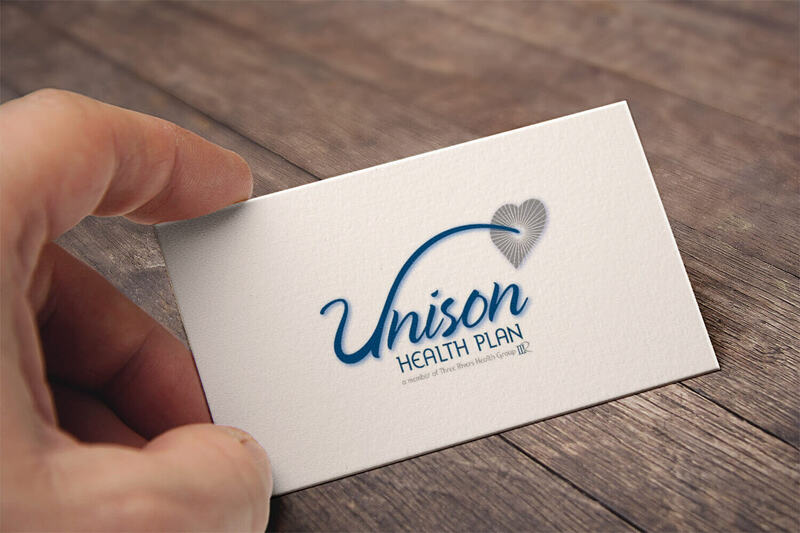 The Dobbs team made a small investment to start Unison Health Plans (then called Three Rivers), a Pennsylvania-based Medicaid health maintenance organization. HMOs were still a novelty at the time, but coming on the heels of a recession, cash-strapped states were looking to outside contractors to drive costs down while growing patient rolls. By 2008, HMOs were ubiquitous, and Unison was responsible for about 350,000 lives in five states. Revenues exploded from zero to more than $1 billion. Dobbs sold Unison to United Health Group in 2008 in an all-cash deal. Shortly after the HMO business took off, Dobbs Automotive Group sold its 22 dealerships to AutoNation for $200 million in stock, exiting the retail business that had shaped the family for more than 80 years. At the time, Dobbs was the third-largest automotive retailer in the U.S.
Dobbs Management Service made an investment to start-up Strategic Behavioral Health, a chain of behavioral health hospitals based out of Memphis. By 2013, SBH was Memphis Business Journal's Fastest Growing Private Company, with gross sales of more than $83 million. Today, the company operates 10 hospitals in six states across the country and is adding 1-2 each year. In 2008, Dobbs Management Service purchased a minority interest in Potter Electric Signal LLC, a fire and security control company based out of St. Louis, MO. 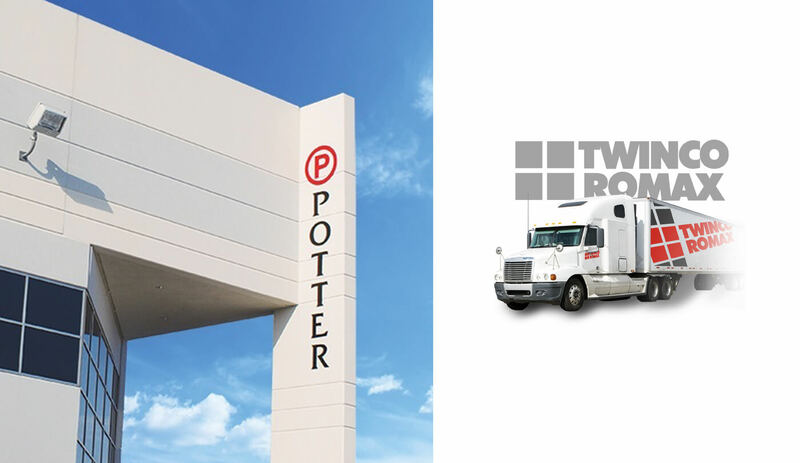 Potter designs, manufactures, and distributes sprinkler monitoring, security, and fire alarm equipment to customers across the globe. In 2008, Dobbs Management Service purchased DYK Automotive LLC, an automotive aftermarket parts distribution based out of Memphis, TN. In 2009, DYK acquired Keltner, an automotive distributer specializing in oil and based out of Springfield, MO. 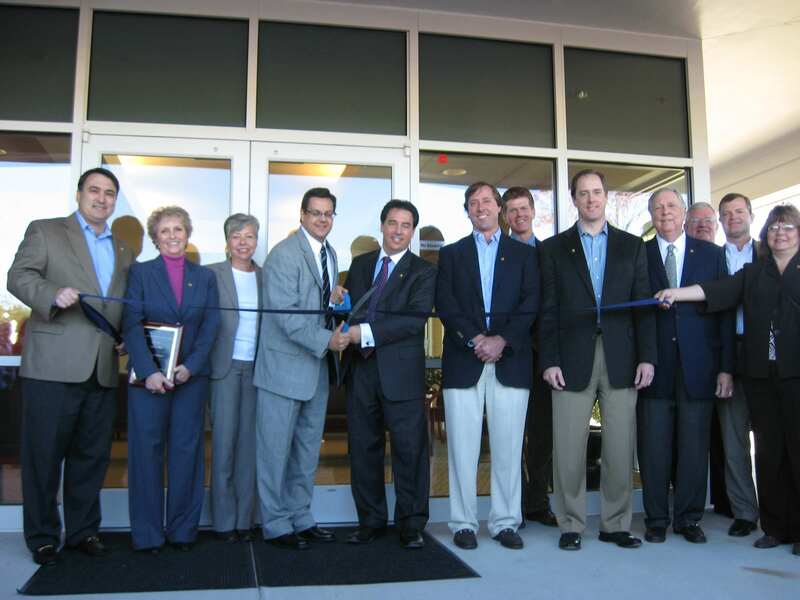 In 2012, the company merged with Twinco Romax, adding manufacturing capabilities and moving the headquarters to Medina, MN. In 2016, DYK was merged with AAHC and the controlling ownership sold to the Sterling Group. Dobbs Management Service retained a minority interest in the company. In 2010, Dobbs Management service purchased a majority interest in Frenkel & Company, a New York based insurance brokerage. 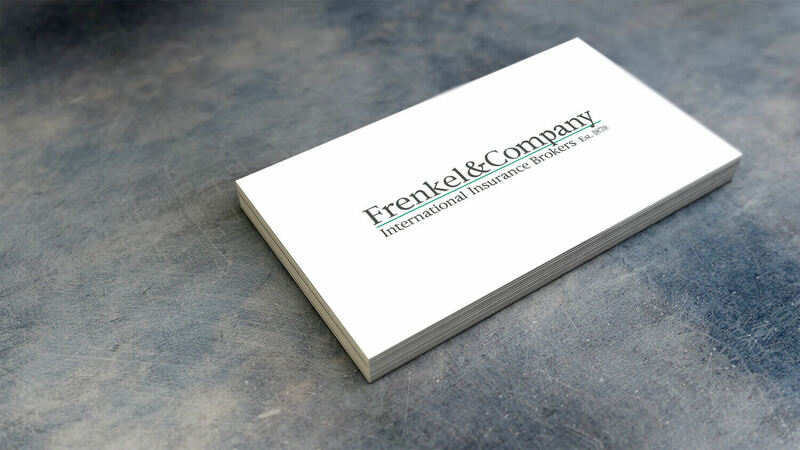 Founded in 1878, Frenkel has grown into an international brokerage with offices in New York, New Jersey, Boston, and California. The Dobbs Family sold Frenkel in 2017 to the San Francisco based insurance brokerage and employee benefits consulting firm EPIC. In 2014, Dobbs Management Service purchased a majority interest in GWP Holdings, LLC. This Seattle based heavy-duty truck dealership maintains 18 locations in Washington, Alaska, Oregon and Northern California. 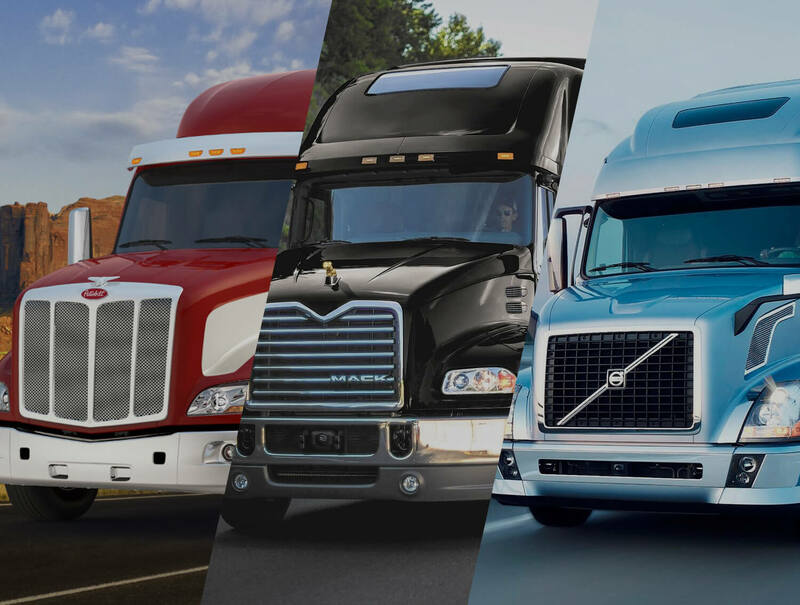 GWP is a full service retailer of Peterbilt, Volvo, and Mack new and used equipment, parts and service with rental, leasing and financing solutions. In 2017, the Dobbs family purchased a majority interest in DPTC Holdings, LLC. This Jackson, MS based dealership maintains 6 locations in Mississippi, Tennessee, Arkansas, and Louisiana. 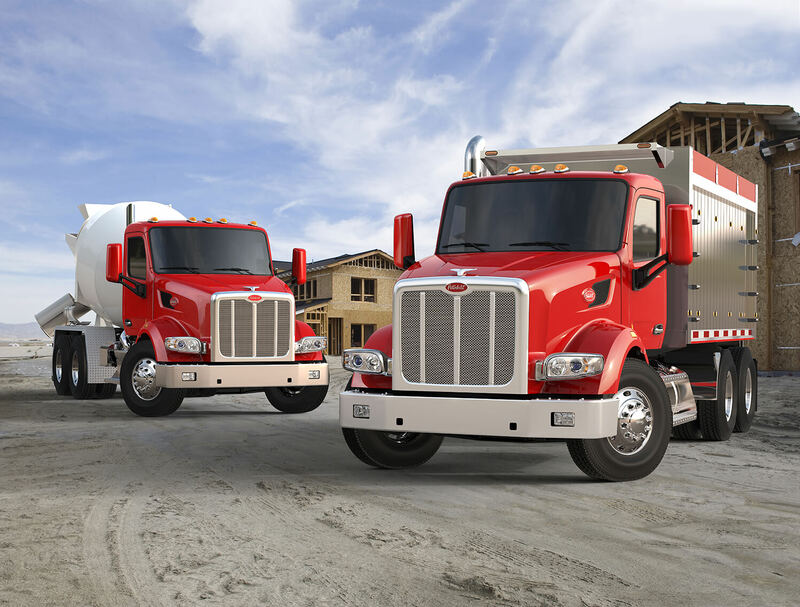 Along with new and used Peterbilt trucks, the company offers a full range of parts and service solutions. 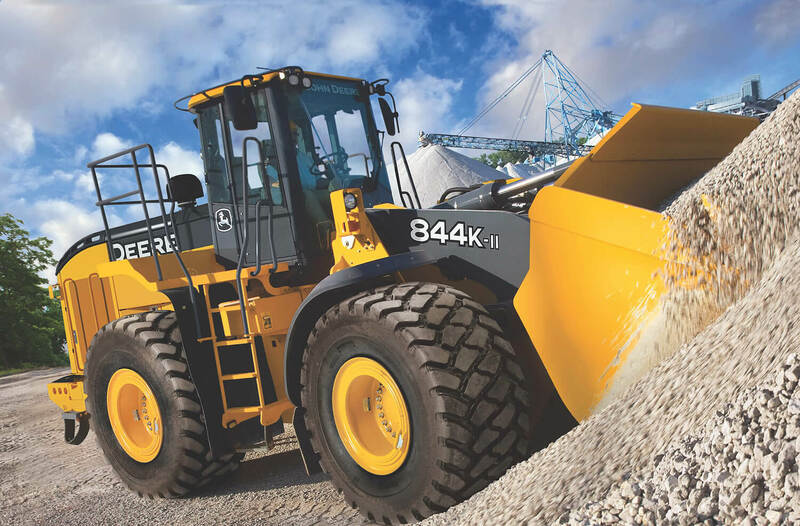 In 2017, the family acquired seven John Deere Construction and Forestry dealerships. The company maintains 7 locations in south Florida, including Tampa (headquarters), Orlando, Ft. Myers, Miami, and West Palm Beach, FL., in addition to parts only stores in Pompano and Riverview, FL. With John Deere, the Dobbs Family continues its practice of representing top tier manufacturers and is excited about the growth potential in the Florida market. Dobbs Management has a rich history filled with great moments. To see a full gallery of historical photos, click the button below.